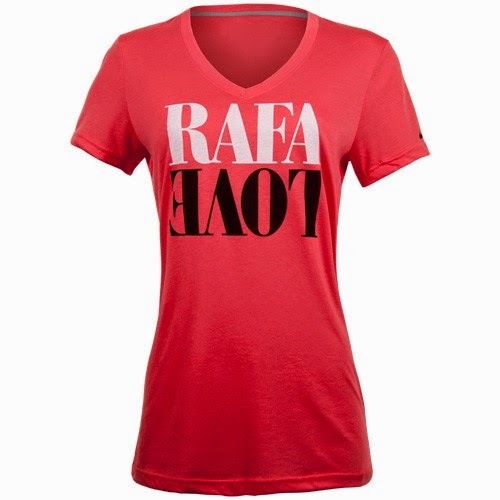 Rafaholics Giveaway for Ladies Only! Check out the latest fan gear for the ladies only! They have not been released yet! So.. 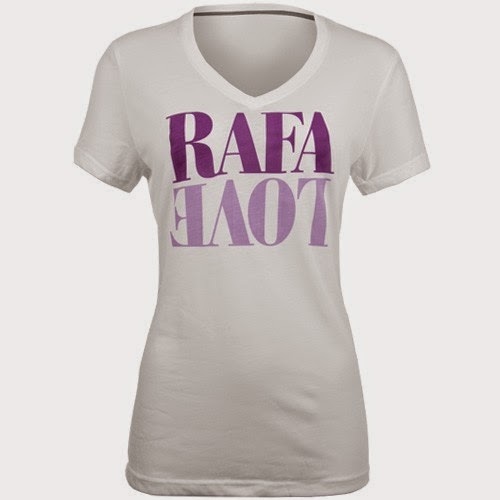 I will be giving one of these away to a lucky RAFAHOLIC female! 2. Make sure you comment below using the DISQUS option.. sign in using your twitter account & leave a comment! I will be picking a winner after the Roland Garros final! Good Luck ladies! Please make sure you select the DISQUS option not the BLOGGER option to sign up for the giveaway!